Forward-looking: The days of internal combustion engines are numbered. One by one, manufacturers are transitioning to electric powertrains due to their many consumer and environmental benefits. It's wild to think that in the not-too-distant future, we'll be talking about the old days of filling up at the local gas station. Cadillac at the recent North American International Auto Show event in Detroit provided a first look at its upcoming electric crossover. The potential Tesla Model X competitor doesn’t yet have a name, nor do we know any of the key specifications including range, price or performance. Those details will be revealed closer to launch, we’re told. Cadillac’s EV will be offered in both two- and all-wheel drive configurations globally and will use a rather unique battery architecture. 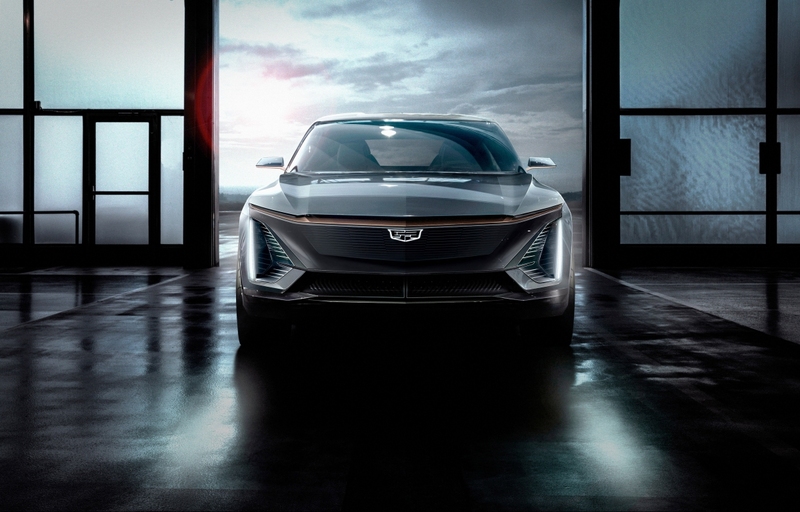 “The architectural design will allow the battery packs to fit into the vehicle like ice cubes in an ice cube tray, you can put in as much water as you want to make as many cubes as you need -- the tray still takes up the same space in the freezer,” said Cadillac president Steve Carlisle. The drive units and battery cells are designed for maximum usability throughout GM’s vehicle line so don’t be surprised to see the drivetrain and packs show up in other EVs down the road. Cadillac also announced a new XT6 crossover and shared plans for a revised Escalade and a performance sedan. The company plans to release a new model every six months through 2021.